Low Price. High Quality. Free Shipping! We know that when it comes to farming quality cannot be compromised. Quality control is the core value of Cosmo philosophy and Cosmo regularly collects feedback from customers to improve its machines. Virtually all components are made in house, incl. blades, gears and gearboxes. The blades on the 48" and 60" models are 6mm thick, while on the 72" model they are 7mm. You will notice the quality of welding as soon as you open the crate. 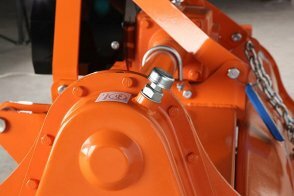 Other notable points include boron-treated blades, gear drives (not chain drives), and a high quality PTO shaft with slip clutch that is included with each tiller. 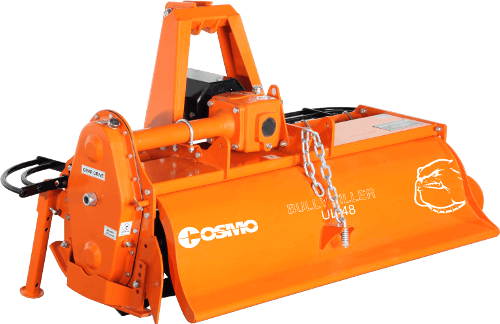 You can expect the Cosmo tiller to provide seamless performance for years. We provide a 1 year warranty on parts which is very rarely needed. This warranty applies only to the original buyer (the one that purchased the tiller from us) and starts from the date of delivery or pick up. It does not need to be registered, all tillers are automatically covered. If parts are needed please contact us. Our tillers represent remarkable value! 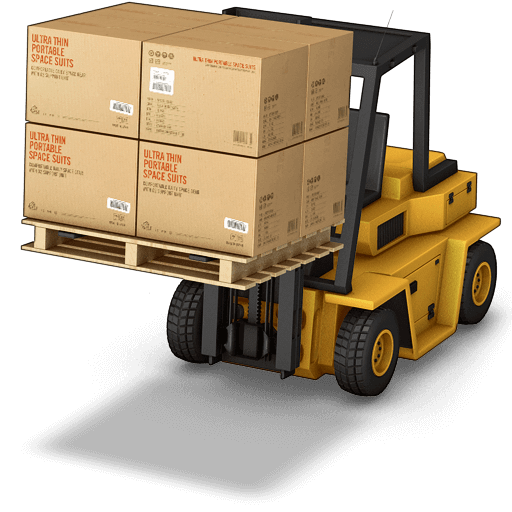 The reason we are able to offer our prices is because we import our tillers in full containers directly from the manufacturer and ship them to customers across USA from our NJ warehouse. There is no middleman between us and the farmer. We feel that too much farming equipment these days is offered via inefficient supply chains with the result that farming - and food - become unnecessarily more expensive. The shorter the supply chain the better the end prices. We only sell tillers that we physically stock. We treat each order individually with a dedicated shipping specialist researching best shipping options to each location. This is how we make a living! Freight shipping in the lower 48 states is included in our prices, excluding any islands off the US coast (in WA, MA etc). Local pick up is available next business day from Piscataway, NJ at a discount of $200, please order online and check the pick up option. Shipping is done via common carriers and delivery dates are not guaranteed. Shipping normally takes 3-10 days. If you need a guaranteed delivery date please contact us, there may be a reasonable surcharge. If you need liftgate service (if you cannot unload a tiller from the truck) please let us know in advance, we can normally arrange this at no extra charge but this may delay delivery by 1-2 days. Shipping is trackable and fully insured, we are responsible for the tiller until you sign for it. We realize agricultural work can't wait and the importance of keeping equipment in stock is paramount! This is why we maintain a large inventory of tillers at our NJ warehouse, ready for immediate shipping. Depending on circumstances we may be able to arrange a guaranteed delivery date. If a tiller is out of stock we will promptly update our website: we will not sell you a tiller that we don't have in stock.